Corporate America is increasingly worried about healthcare reform, according to Michelle Leder of Footnoted. She points out in a recent blog post that mentions of the Affordable Care Act in corporate financial disclosures are on pace to reach an all-time high in 2017. Predictably, the firms most worried about the fate of the law include health insurers, hospitals, and pharmaceutical companies. 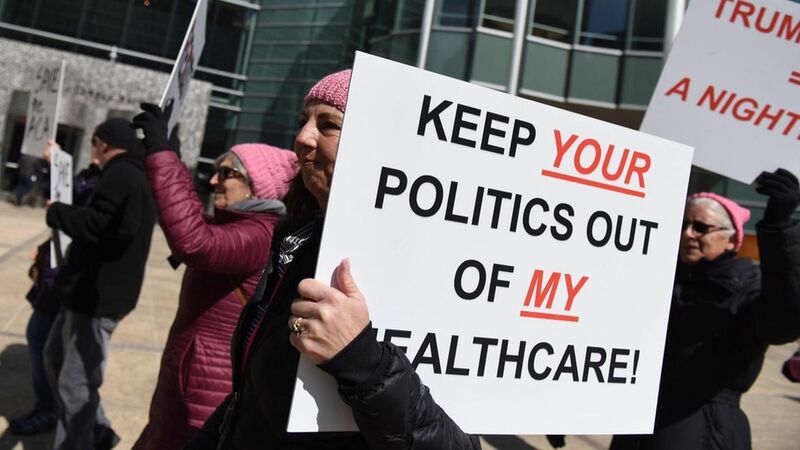 But the anxiety didn't end there, as companies from human resources consultant Robert Half International to the Cheesecake Factory have warned their investors that reform could adversely affect their health care costs or simply hurt the economy overall.